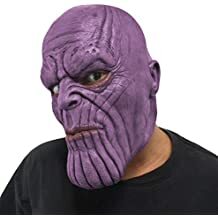 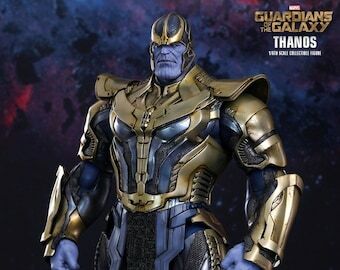 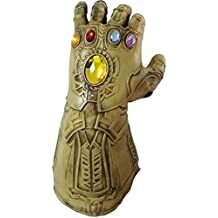 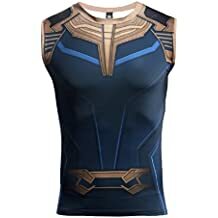 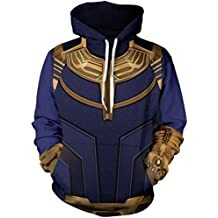 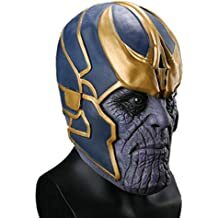 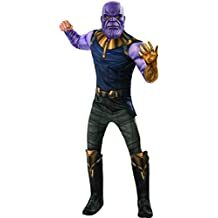 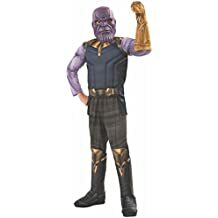 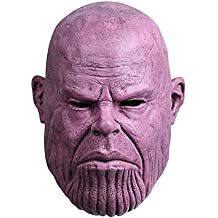 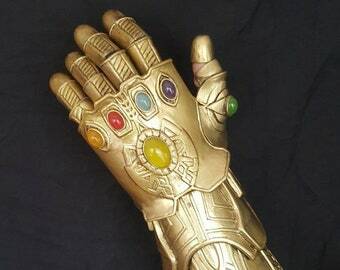 Complete your Avengers cosplay with an incredible Thanos costume. 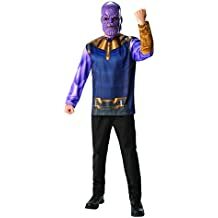 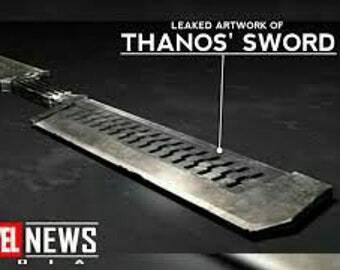 Thanos is a supergenius in virtually all known fields of advanced science and has created technology far exceeding that which is found on contemporary Earth. 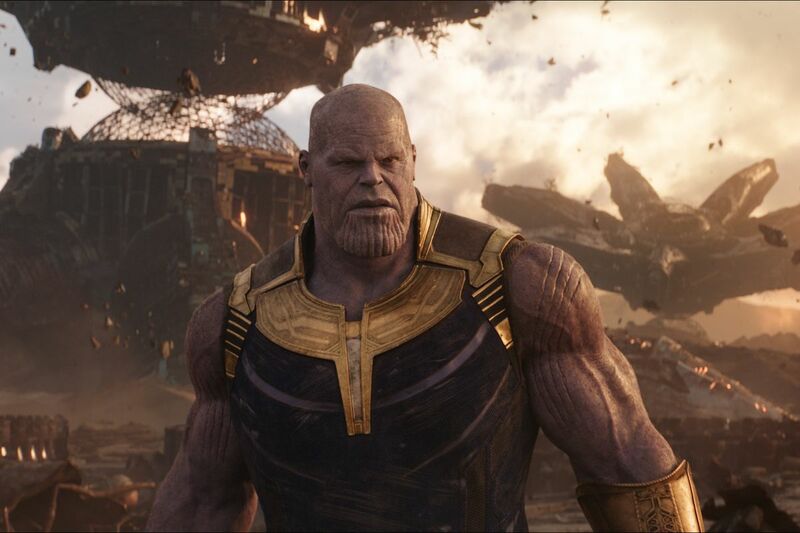 He often employs a transportation chair capable of space flight, force field projection, teleportation, time travel, and movement through alternate universes. 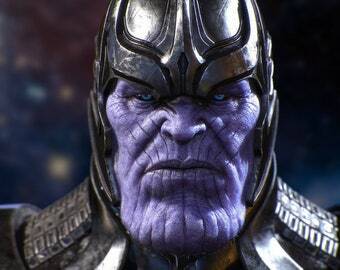 Thanos is also a master strategist and uses several space vessels, at least three under the name “Sanctuary”, as a base of operations. 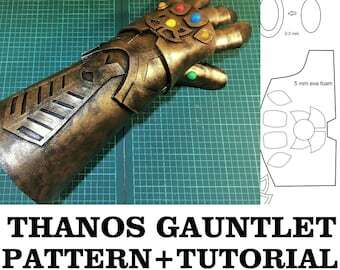 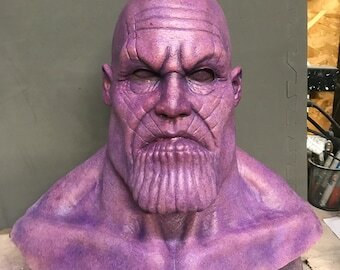 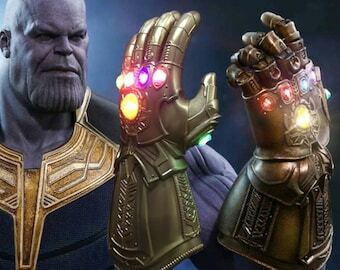 Whatever your budget, if you want a cheap DIY Thanos costume or a custom made Thanos cosplay armour set then we have scoured the internet to find some of the top Thanos costumes on the market. 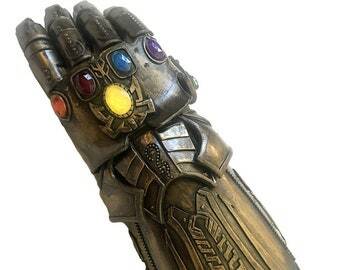 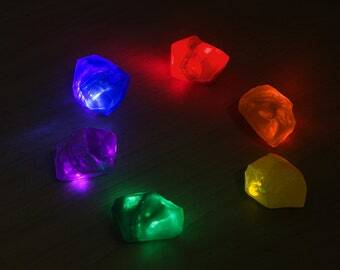 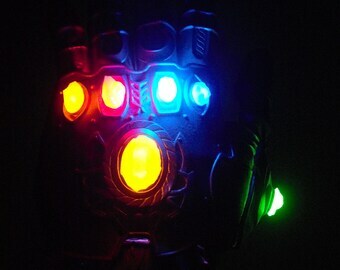 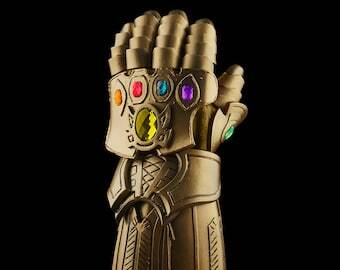 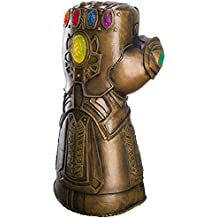 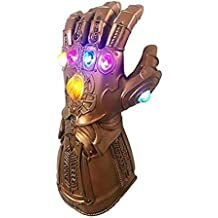 Infinity Gauntlet, Thanos Infinity, Avengers: Infinity War, Infinity Gems, Marvel Comics.